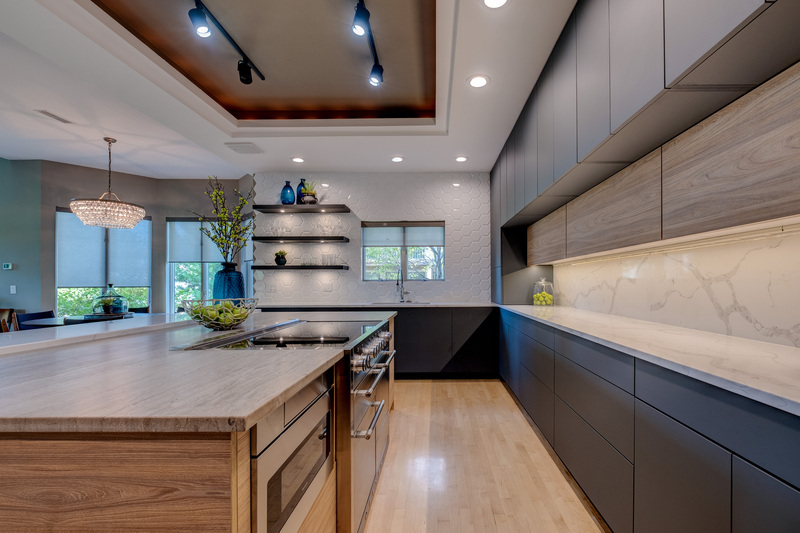 CHARLOTTE - Woodworking equipment distributor J & G Machinery will exhibit boring systems, power feeders and other products in Booth #219 at the co-located Wood Pro Expo Charlotte/Cabinets & Closets Conference & Expo. The show takes place March 6-8 at the Charlotte Convention Center in North Carolina. 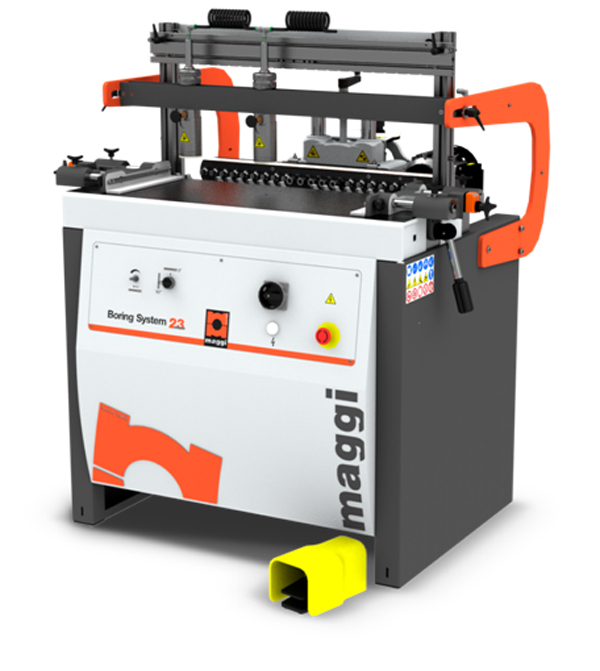 Available from J & G, the Maggi Boring System 23 is a 23-spindle, 32mm universal drilling solution that is capable of both horizontal and vertical boring. It features pneumatic tilting of the boring unit with locking points from zero to 90 degrees, and zero- to 2.5-inch adjustable drilling depth with a patented spiral setting device. With foot-pedal actuation of the clamping system and drill cycle, the machine also features a 2HP motor, two patented quick-release clamps, a 37- by 13-inch cast-iron table, a 120-inch line boring fence with two stops, and side fences with mechanical digital readouts. Also on display at the J & G booth, the Maggi Boring System 46 features two 23-spindle boring heads for line boring and can be used for single or double row line boring. It includes two pneumatic reference pins and has a zero to 2-1/16-inch adjustable drilling depth. With foot-pedal actuation of the clamping system and drill cycle, it features front end adjustment of the head, two 1.5 HP 2,800 RPM motors, six patented quick-release clamps, extractable support wings for long panels, and a 120-inch extension fence with four flip stops. 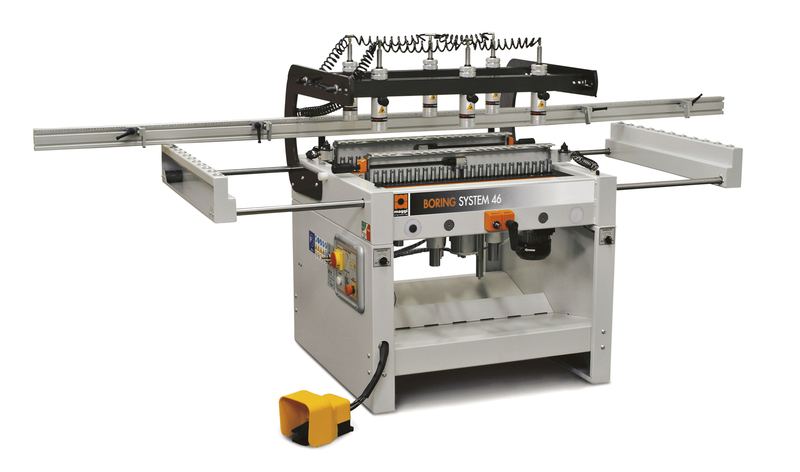 The company will also feature the Maggi System 3/50 glue pot edgebander. This machine is designed for the small shop and is equipped with a New Electronic Control Panel with Soft Touch Controls to optimize the work cycles. It features a Teflon-coated, round glue pot for a more uniform heating of glue, a Quick Empty System for changing glue or cleaning, and two adjustable-edge pressure rollers. 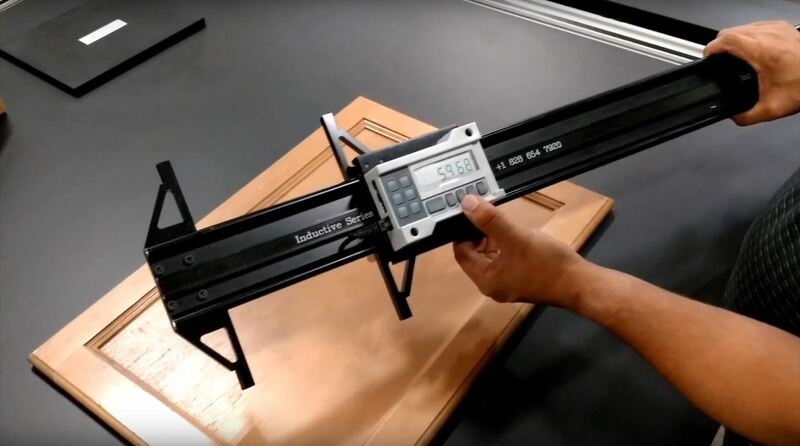 It is also equipped with top and bottom hardened steel 90 mm copy wheels, and two four-knife cutterheads with carbide double radius insert tooling. 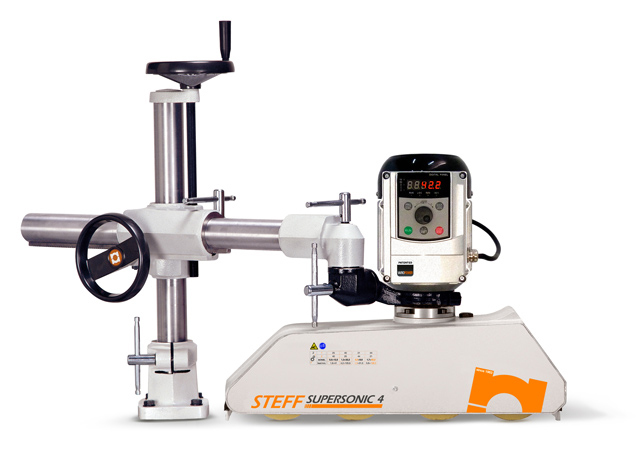 J & G will also feature Steff Power Feeders, available in three, four, and six roll configurations. Available in four- and eight-speed as well as in variable speed models, it features a belt "tractor' feed option, and a 0.7/1HP motor. Complete with a universal support stand, the power feeders are available as a 230v in single or three phase, as well a 440v. 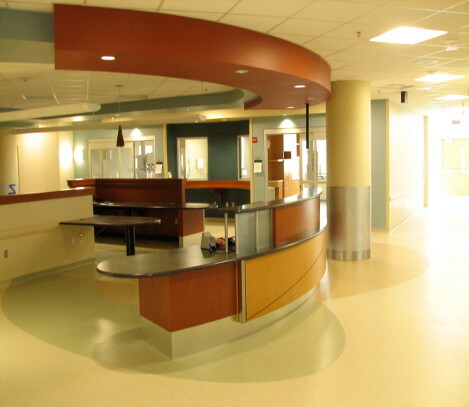 In addition, J & G will be featuring various accessories, as well as SCM technology including edgebanders and sanders. On display from SCM is the DMC SD30 two-head wide-belt sander with a 43-inch capacity. It features automatic feed belt tracking, electronic digital table height indicators, two-roller infeed and outfeed roller table extensions, and Logic 50 K Electronic programmer for timing/anti-dubbing of the pad. 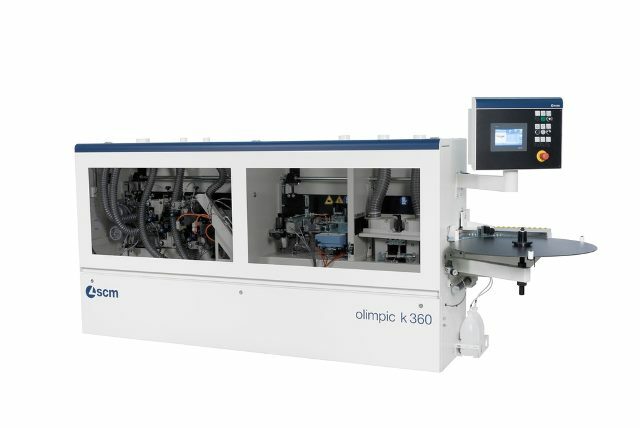 Also featured will be the SCM K360TE, an automatic, single-sided edgebander designed for straight, vertical profiles with coiled veneer and PVC, and with strips high-pressure laminate and solid wood strips with a maximum thickness of eight millimeters. 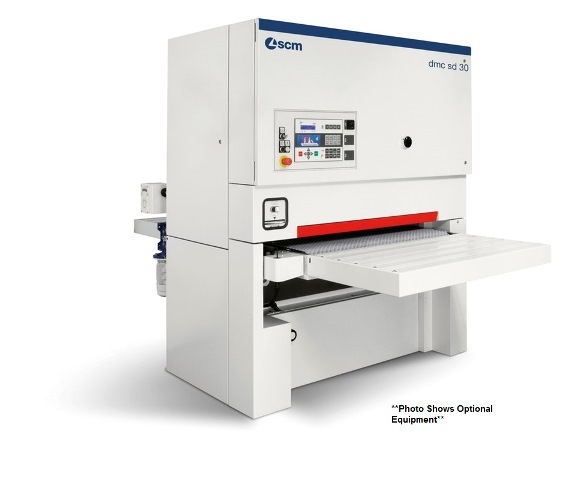 With a tubular steel machine base, the unit features an automatic strip feed magazine, a three-roll pressure section, profile and glue scraping stations with pneumatic positioning, and an acoustical safety enclosure. 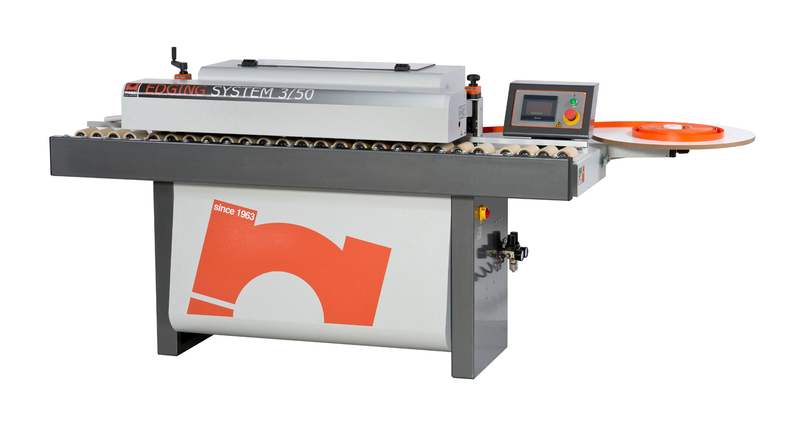 Based in Sanford, North Carolina, J & G Machinery offers a full range of services which includes new woodworking machinery, used woodworking machinery, parts and supplies, in-house technical assistance and on-site services.